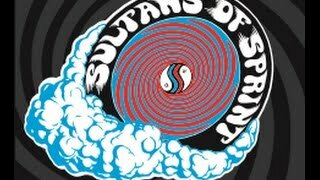 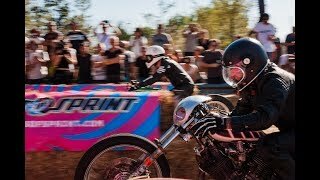 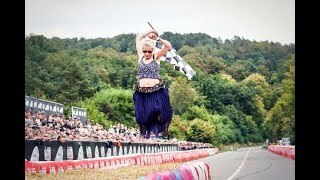 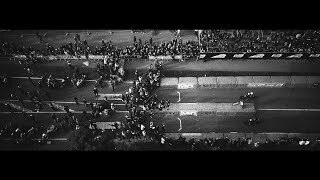 Sultans Of Sprint » Sultans of Sprint 2016 video trailer. 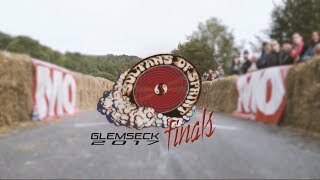 Sultans of Sprint 2016 video trailer. 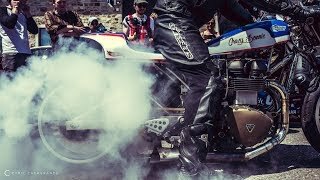 fotozino, NudeAudio, Heidenau, Classic Machines, Gentlemen’s Factory, GQ, Intersection, Bike EXIF, Instantané, Atelier Nord, La Fabrique 3D & Machine17 for their friendship & support. 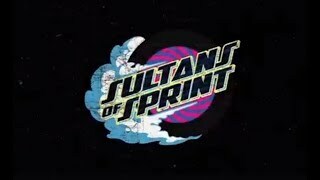 Many thanks to Roman Haenicke for this first Sultans of Sprint video ! 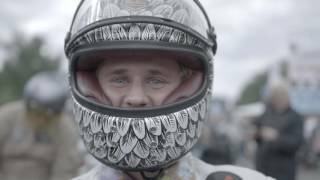 We hope you dig it !